This New Year, many people are going for medical facials to look their best. Our Dermatologists can tell you all that you need to know regarding these procedures. As most common new year resolution, people want to look young and feel their best. Earlier, beauty treatments were nothing more than a rejuvenating facial. However, now a day many people preferring the extra mile and hence they are ditching beauty facials for clinical ones. “Clinical facials, also known as photofacials, are specially recommended for the skin issues such as pigmentation, dryness and acne,” says Dr Jyoti Malik, Kutiz Skin Clinic. Photofacials use high-quality and non-irritant customized products, which contains active ingredients. These clinical treatments can be done on any human body part that has skin problem. For example, if somebody has dark knees or elbows, he or she may opt for a skin lightening treatment. It is only for people above the age of 30: Acne is a most common problem among teenagers, hence people above 15 are prime candidates for these treatments. Hence, 15 is the minimum age for photofacials. A doctor first diagnoses your skin for better understanding of skin type and your individual issues, then suggests a suitable treatment accordingly. Only Doctors have the permission of using medical-grade cosmetic products, like higher-strength peels. Doctors incorporate technologies, which delivers results that a beauty facial can never achieve. 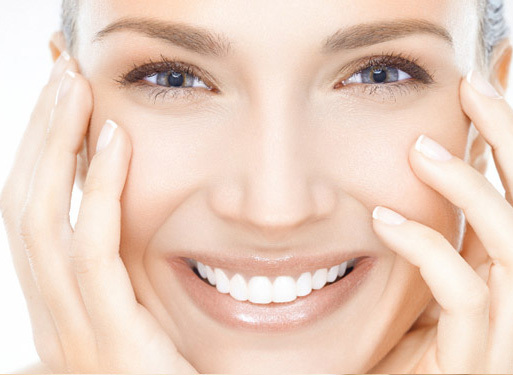 Technologies like Q-switched laser, Intense pulsed light (IPL) & Radio Frequency (RF). You always have access to your doctor post-treatment, can also avail a tailor-made post-treatment home-care regimen.